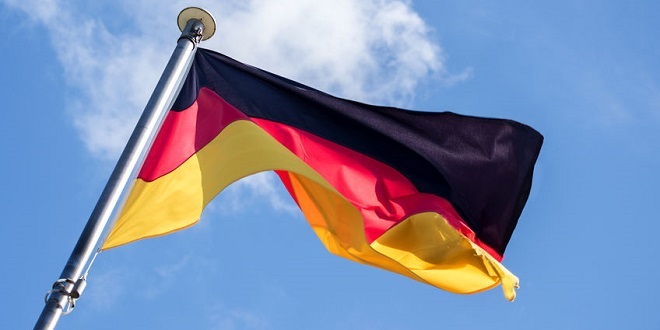 One of Germany’s most recognisable sports betting brands, mybet, will be reintroduced to the country’s online market with a new sportsbook powered by Kambi. 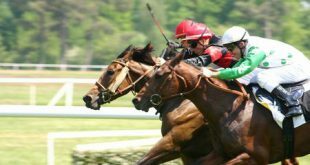 Due to the recent insolvency of its previous owner, MyBet Holding SE, mybet was withdrawn from the market in the fall of 2018 following 15 years of operation. 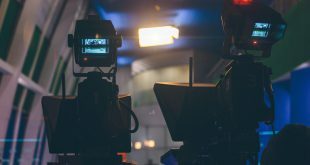 However, the brand and digital assets have since been purchased by Rhinoceros Operations Ltd. 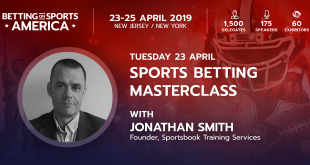 Under the terms of a multi-year agreement between Kambi and Rhinoceros, the former will provide its complete sportsbook and full range of managed services. 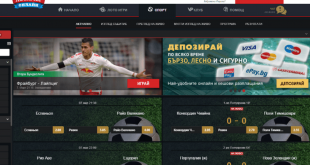 The relaunch is scheduled to take place during H1 2019, while the contract also allows Rhinoceros Operations to launch a Kambi Sportsbook with other brands under its ownership. 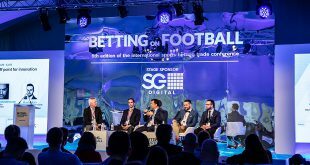 He continued: “Online sports bettors are increasingly promiscuous so operators must ensure they have sufficient scale in their product investments to provide exciting sports betting experiences at all times to remain competitive. Partnering with a high-quality supplier such as Kambi solves that challenge. Tobias Carlsson, CEO of the Rhinoceros Group, added: “Our agreement with Kambi is one of the cornerstones on which we will build the future of a great brand.